Make the Decision. Do the Work. See the Change. Wake up to your Best Body! Wake up to a Peaceful Spirit and a Fearless Heart! Wake up to being Fully Alive in every way imaginable! The Awakening is a FREE one of a kind plan that focuses on your fitness and nutritional health as well as your spiritual and emotional well-being. We combine two programs to give participants a complete physical and spiritual metamorphosis. It is the ultimate mind, body and soul transformation! The Awakening merges My Breakthrough Body and The Dunes book to bring you a comprehensive course filled with life changing revelations and an amazing physical transformation. 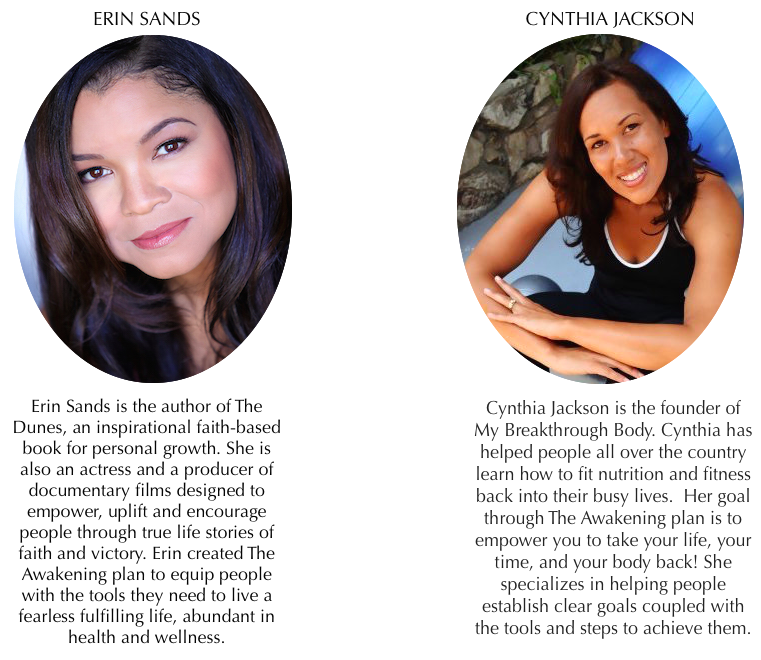 The Awakening incorporates tools from My Breakthrough Body to revolutionize your approach to food and exercise, while applying principles from The Dunes book to help you move beyond your fears and live a life without limits. Many of us have struggled with our weight and yearned to be a better version of ourselves. Years of health and fitness neglect have taken its toll and we need help. We have all gotten so oversaturated with conflicting messages about what’s healthy and what’s not, that reading food labels has become an overwhelming chore. We have all gotten so used to microwave meals, quick results and keeping up with the latest social media gadget that we rarely take the time to focus on our physical health by working out and eating clean. Many of us have let issues of fear, commitment or past hurts and disappointments block us from moving forward and fully embracing life. When it comes to our emotional health we are told to “just move on”, “get over it” or “let it go” without ever being given the tools or direction to help us do it. Lets us start by saying this: It's not your fault. How can you do something that no one ever taught you how to do? The Awakening bridges the gap. The Awakening equips individuals with the tools necessary to accomplish their personal health and fitness goals by helping them pull themselves from the back burner of life, into a place of freedom from overeating, weight gain and a sedentary lifestyle. For those that were once in shape but have lost the motivation and/or time to make health and fitness a priority, you need accountability and a plan. The Awakening provides that plan and a community to motivate you and keep you on track. The Awakening is comprehensive virtual coaching at its best! While participants are learning how to change their eating and fitness habits they are also simultaneously embarking on a journey of spiritual enrichment with The Dunes. 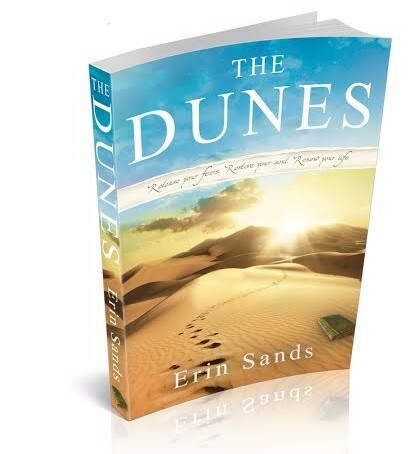 The Awakening consists of the seven principles found in The Dunes book that serve as Revelations. The revelations explore issues of: Fear, Forgiveness, Commitment, Trust, Perseverance, Surrender and Gratitude. Each revelation contains an allegory, followed by a series of soul-searching Journal Questions and a Challenge for the reader. As the Journal Questions usher the reader into a sacred “moment of truth” the Revelation Challenge then encourages the reader to step out of their comfort zone and put this newfound truth into practice. The Awakening journey will be unique for everyone who takes it because the Journal Questions and Challenges have been specifically designed to fit the individual. Energy and self-confidence are the byproducts of a healthy lifestyle. Many times we find that we aren't living life to the fullest, simply because we don't like the reflection in the mirror. If you struggle to find something to wear for a special event because your weight keeps you sidelined, or if you have a gift or talent that you've tucked away because fear and past disappointments have held you back…The Awakening is for you! The Awakening is a 15 week virtual plan designed to help you expand your life in an amazing way, to help you lose weight and to help you become more fit. 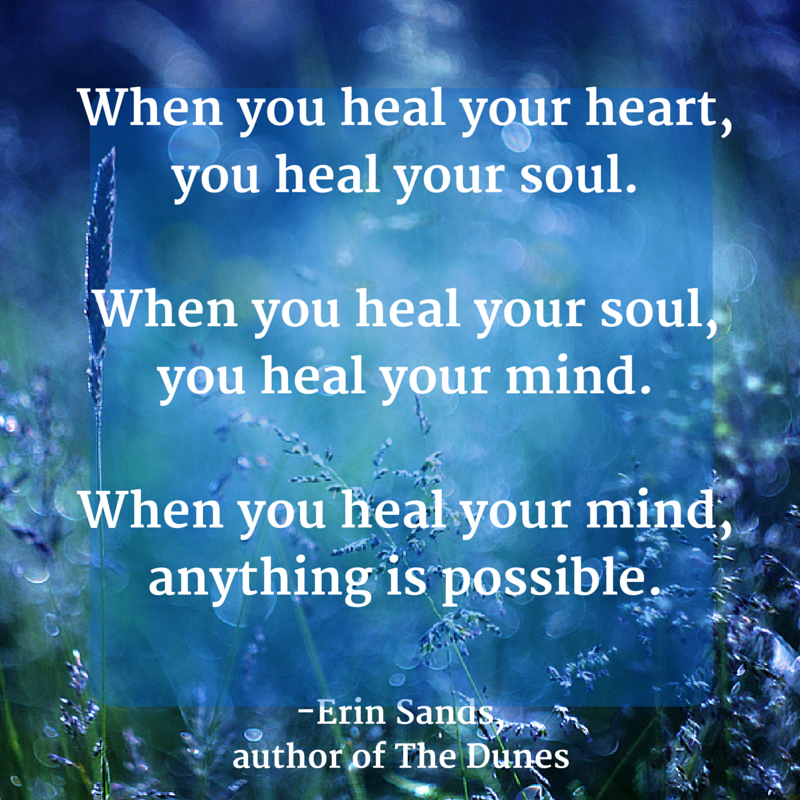 We do this by combining the tools from My Breakthrough Body and The Dunes book to form The Awakening. Each week you will get inspirational video coaching along with course material that will equip you with the tools to walk in optimal physical and emotional health. The Awakening also provides exclusive access to an online virtual community of support from others on The Awakening’s life changing journey. The Awakening is a 15 week plan, but as we stated, it is designed to fit the individual. SO…if you want to accelerate your progress and complete the course material at a quicker pace, YOU CAN. If you need to take longer with the course material provided in each of the revelations, YOU CAN do that as well. The Awakening plan can be formulated to fit YOUR time schedule and YOUR life because after enrolling in The Awakening you have unlimited access to the course for as long as you like—across any and all devices you own. Do I have to be religious to take The Awakening journey? Although a large part of Cynthia and Erin’s journey has been inspired by their faith, The Awakening is not particular to any group and the principles within The Awakening will benefit any person from any walk of life. Do I have to buy equipment for the fitness portion of The Awakening? No. You do not have to purchase any equipment, but, a mat, towel, and comfortable workout shoes are recommended. As you get stronger you may want to add dumbbells. If I am a vegetarian or vegan can I still do this plan? Absolutely, protein recommendations in the form of plant and animal products are provided. You will be choosing the clean, whole foods that you enjoy. Any dietary restrictions are easily accommodated. FREE online COACHING program to help you transform your life and your body.